CitYouth serves young people ages 11-18, and their families. We make disciples of Jesus through Sunday morning meetings, Friday night socials, special events and small group communities. Whether you’re a young person, parent or youth leader, this is the place to find out more about who we are, when we meet and what we do here. Our activities, teaching, events, mission, team and parents information can all be found here. We love young people! And we believe God is hype for this strong and vibrant generation, and that they can live life in the best possible way through meeting with God on every visit. 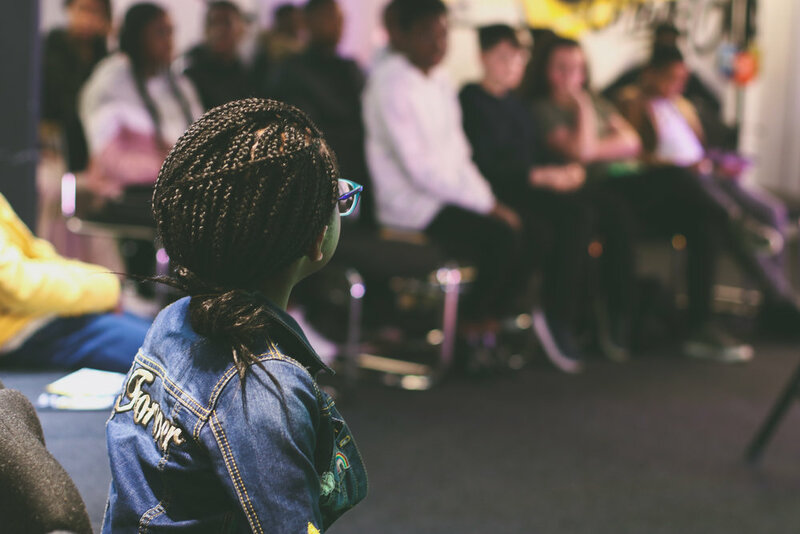 If you’re in Year 7-13, we just know God will grow and use you if you get involved. You can find out what we do here. Families are crucial for healthy discipleship and development of the young. So we want to equip, encourage and engage with parents in every way we can! If you’re a parent and want to know more about what’s happening, find helpful tips or get more involved, you can here. Did you know that we often hire out our 650 seat Auditorium for FREE, specifically for schools work? We host Easter, Harvest, End of Year Assemblies - to name a few! With great facilities and experience, we are more than happy to welcome you into our space for your events and assemblies. Life is so much more fulfilled when you become a Youth Leader! You’re more than just a part of team - you’re like family. Not only to the team but to the young people you disciple and encourage. If you’re a leader (or want to know the joys of being one), everything you need can be found here.